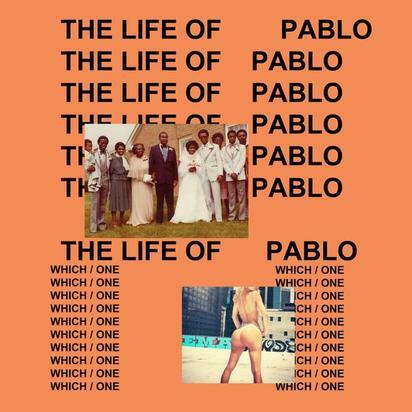 So today the new highly anticipated Kanye West album “The Life Of Pablo” has finally dropped. I’m streaming it right now for the moment and I will be making a review after I get done listening to the project. But from what I hear from the peanut gallery this is simply another one of his classics or his best album yet. I advise you guys check this out and stream it from the link below!